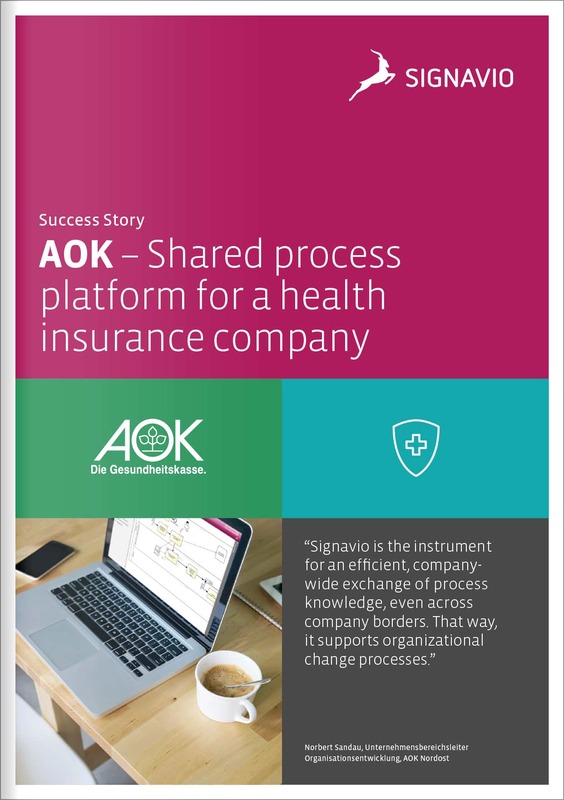 AOK Nordost, a major German health insurance company, wanted an organization-wide process platform. Signavio Process Manager was their choice for an all-in-one process management solution, replacing a range of pre-existing tools. As part of this business transformation, AOK chose an on-premise installation of Signavio and replaced all existing tools such as ARIS® and Visio® completely. More than 4,000 process models were directly migrated from ARIS® and automatically fed into Signavio Process Manager. To complete this mammoth task, AOK relied on the smooth and simple data migration on offer when an organization shifts their process models to Signavio. Each of the AOK subsidiaries involved in this process transfer is an autonomous company, meaning they also design and manage their own processes. All of them have their own modeling workspace, but share models with the other subsidiaries. In this way, each subsidiary can learn from and help each other in their organizational development. This shared process-oriented approach also generates synergies during the implementation of new systems: For example, analyzing the impact of the SAP system Oscare® on AOK’s business processes. A collective approach to process management also means experts as well as process participants can be involved in process review sessions, and process models are made accessible to all employees through AOK’s intranet. Maintaining a separate repository for publishing is not necessary with Signavio. Finally, because all models include information about process frequency and execution times for tasks, HR demand planning can take into account factors across all subsidiaries. 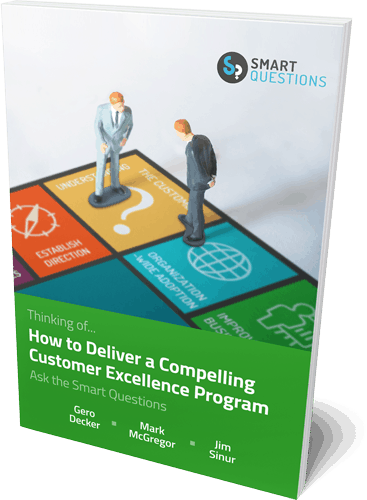 Excel reports on relevant matters are directly generated from the process models, and by bench-marking processes across the organization, improvement potential can be identified quickly. As one of the largest health insurers in Germany, AOK insures over 25 million people—almost one third of the population. There are 11 independent regional AOKs, with AOK Nordost operating over 100 consulting locations across Germany to serve over 1.8 million customers.